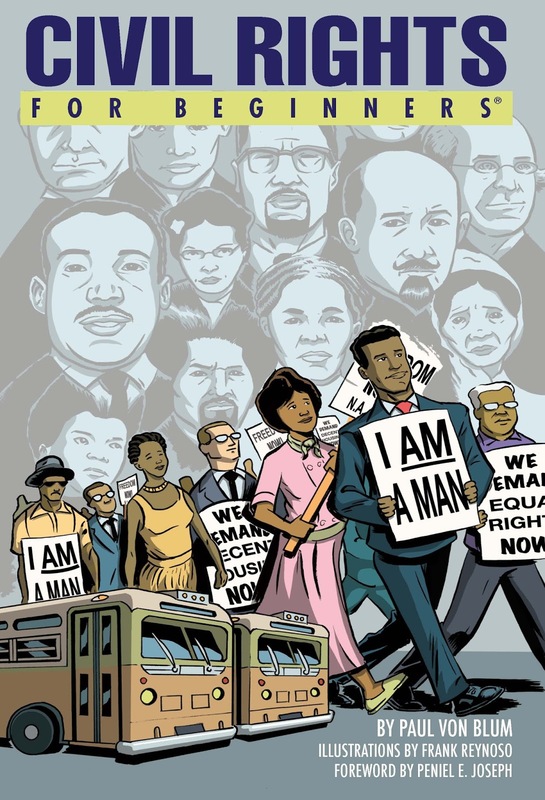 Although my review of Black Panthers for Beginners and Civil Rights for Beginners, within a discussion of race in America, is focused on "right-wing" racism, it would be worthwhile to examine how "left-wing" identity politics pose their own set of challenges in terms of achieving social justice. In brief, it seems to me that where right-wing identity politics are tribal, manichean, and absolutist, left-wing identity politics are more discursive and relative. The problem with this sort of postmodernist form of identity-conception is the tendency to favour the theoretical and symbolic over the empirical and practical -hence, the internecine struggle that tends to hinder unity among various identity groups. Anyway, that's a big discussion in and of itself. The point still remains that the Republican party and its parade of grotesques remains the single biggest obstacle to having a rational discussion on the topic let alone implementing solutions that will genuinely help non-white ethnicities achieve social parity. 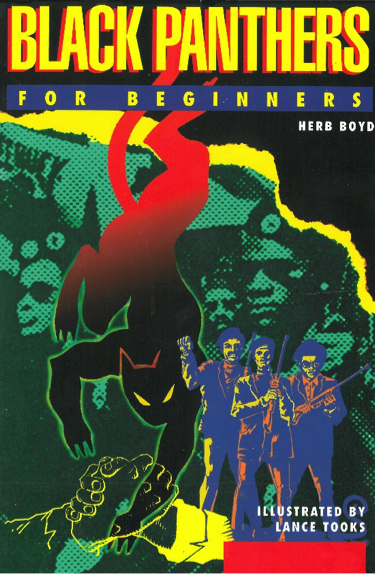 As always, these For Beginners books provide a valuable starting point, in this case by offering an accessible entry point to the history of the Civil Rights movement in general and the Black Panthers in particular. My review at THE FRONT PAGE ONLINE.